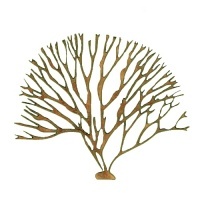 This coral wood shape features a multitude of frond like branches with intricate cut out detailing. 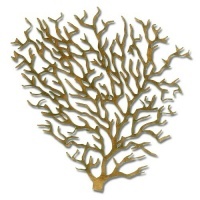 Makes an ideal addition to marine and aquatic themed projects. 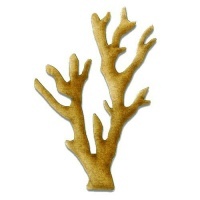 Mix and match with other seaweed and coral shapes to create underwater scenes and backgrounds. 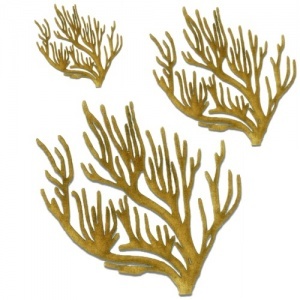 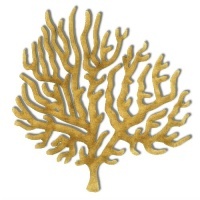 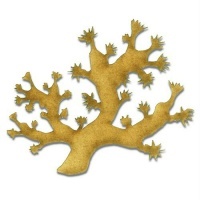 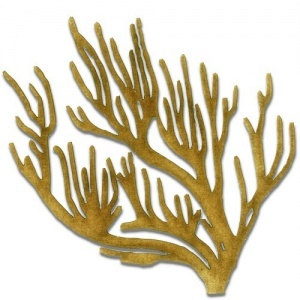 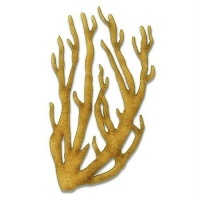 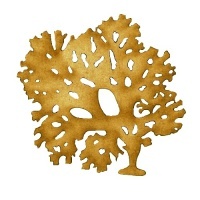 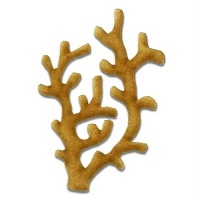 This coral design is laser cut from 2mm MDF and is available in 3 sizes - select your choice from the options above.